Central Florida Ag News would like to see what you are doing on your stops along the Farm Tour. The annual Central Florida Farm Tour will be held on April 22 from 8a.m. to 1p.m. This is a time for you to see a side of agriculture that you usually wouldn’t get to see and a way to interact with local farmers in the Central Florida area. Ten farms will be opening their doors to you and your family to see how they operate on a daily basis. This is a great family day and truly is a “once in a blue moon” opportunity! 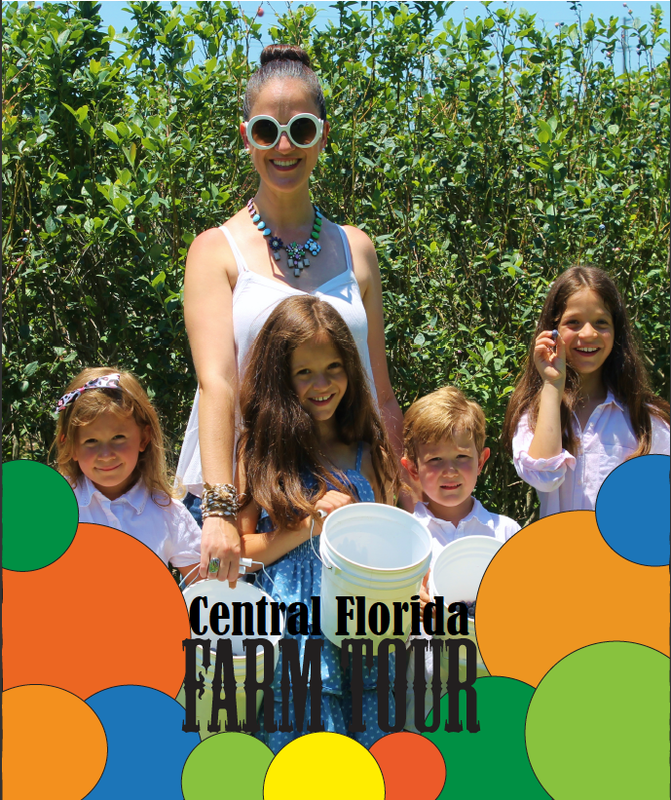 The team at Central Florida Ag News would love to follow your excitement as you explore the different farms along the tour. In order to do so, we have developed an easy to remember hashtag for all attendees to use and created a snapchat geo-filter that allows you to “check-in” when applying the filter to your photo. As you make your way from farm to farm and post pictures on your social media accounts, make sure to be using the hashtag #CFFarmTour. By doing so, it allows us to see what popular sites you all have found along the way. If you would like to view what stops other participants have gone to you can search the hashtag on Facebook, Instagram, or Twitter and view post related to the tour. We have also created a Snapchat geo-filter for you to use at each location! At each of the stops on the tour there will be a filter that will be accessible from 8 a.m. to 1 p.m. within a 20,000 square foot radius. During that time, when you take a photo using your snapchat camera, simply swipe right until the filter appears over your photo. From there you can save the picture to your phones gallery or set it to your snapchat story. Both the hashtag and filter are very easy ways to interact with our team on social media and help spread the word of the annual farm tour for years to come. We hope you all enjoy your day and learn something new at each stop. Remember, you have an opportunity of winning a $25 amazon gift card if you visit at least three of the ten farms! Make sure to follow us on all of our social media outlets and share your time with us using #CFFarmTour and our awesome snapchat geofilter! We can not wait to see what you all have to share us.